For orders within the USA only. Sorry, the shipping cost doesn't come close to covering shipping out of country. The shapeshifting, tentacled menace is back! Or Stream it Included with By Adopting our Cocoscope Channel! 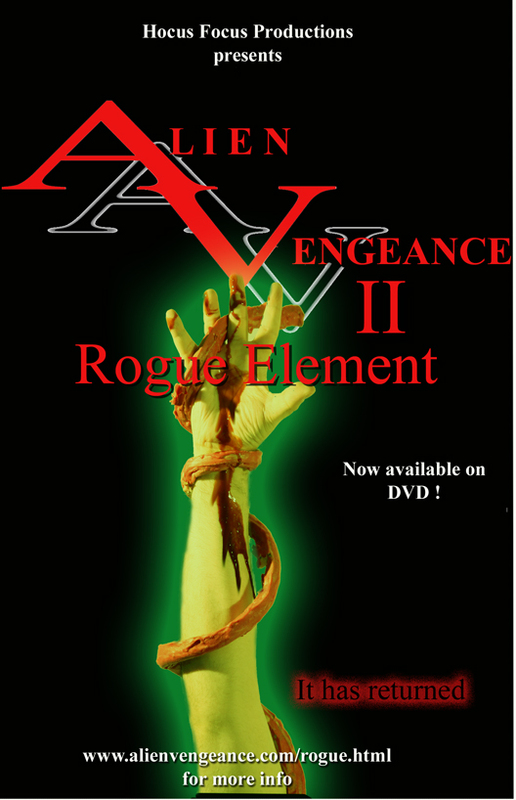 With the Deputy (Jason Liquori) hot on his trail and Jan (Skyler Anderson) doing all she can to escape an insane and track him down, the alien goes on the run. Having "Dad's" instincts though, he just can seem to stop attacking women. Finally the creature takes up hiding amongst a group of friends. This time when he kills they're left with the responsibility of figuring out who is the monster before it escapes and continues its killing spree. 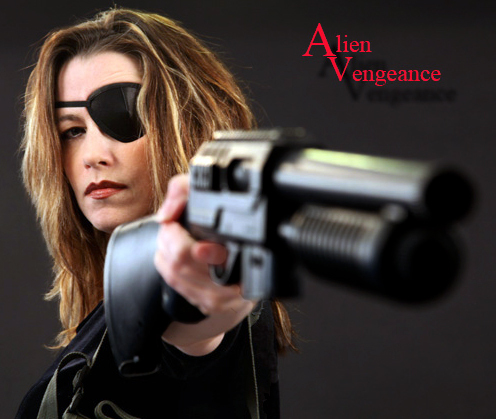 Featuring Debbie Rochon as Colonel Valerie Onyx and new Alien Forms! Also available on Cocoscope for online rental.